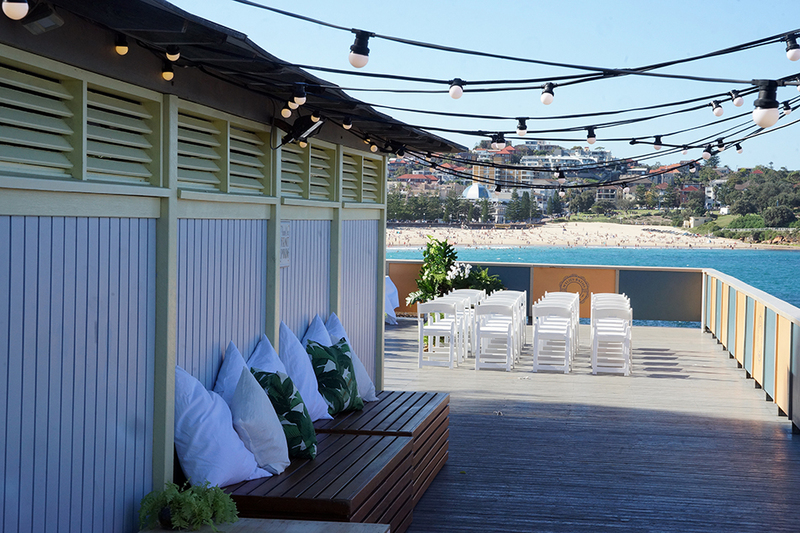 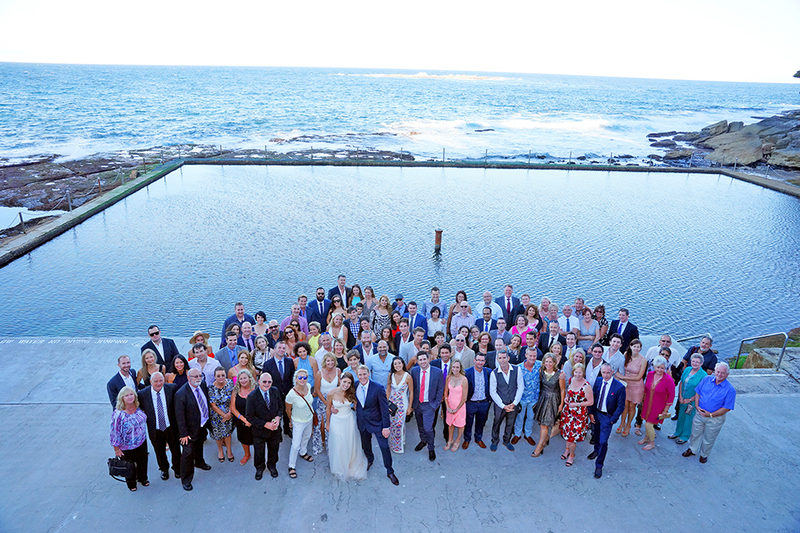 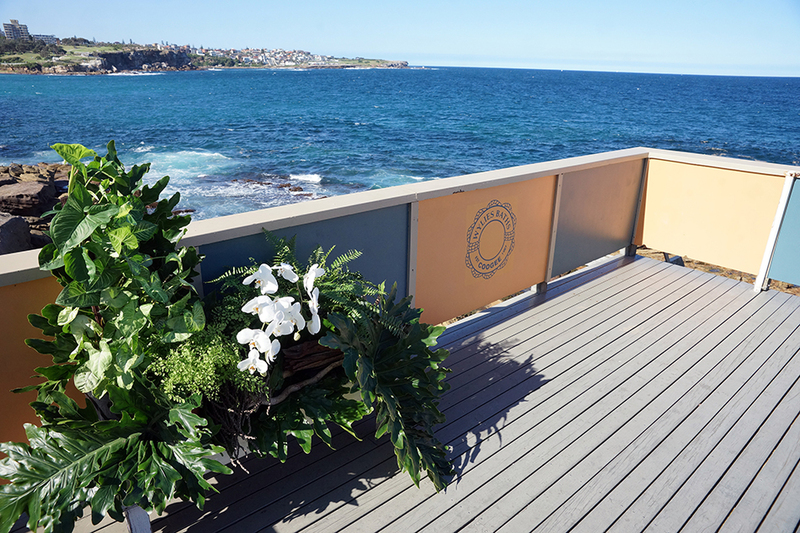 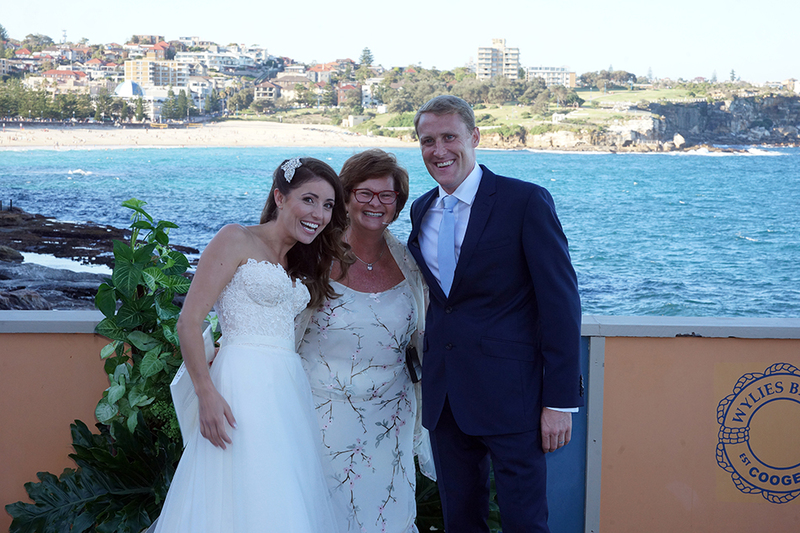 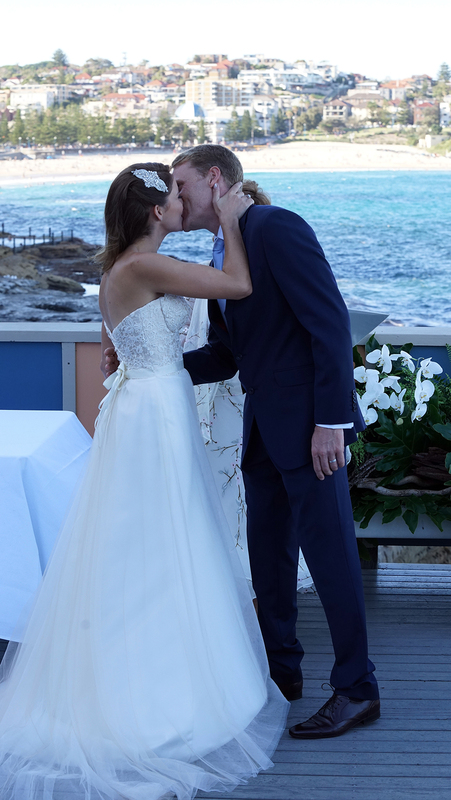 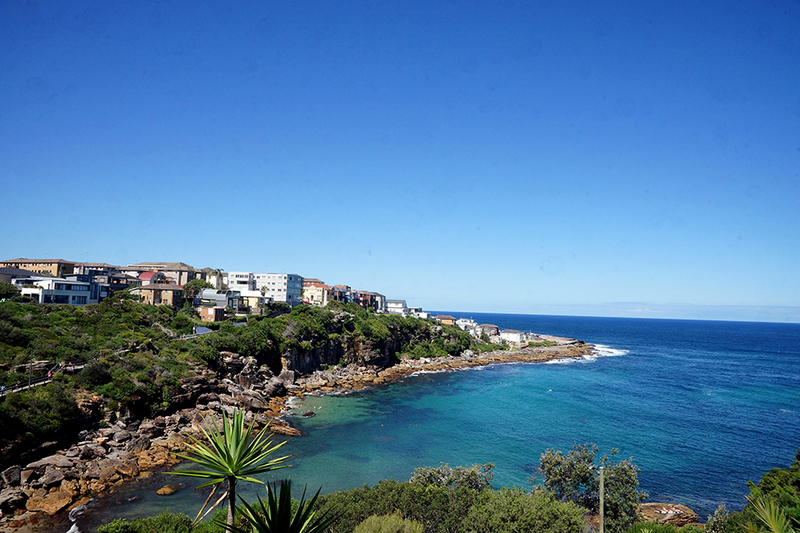 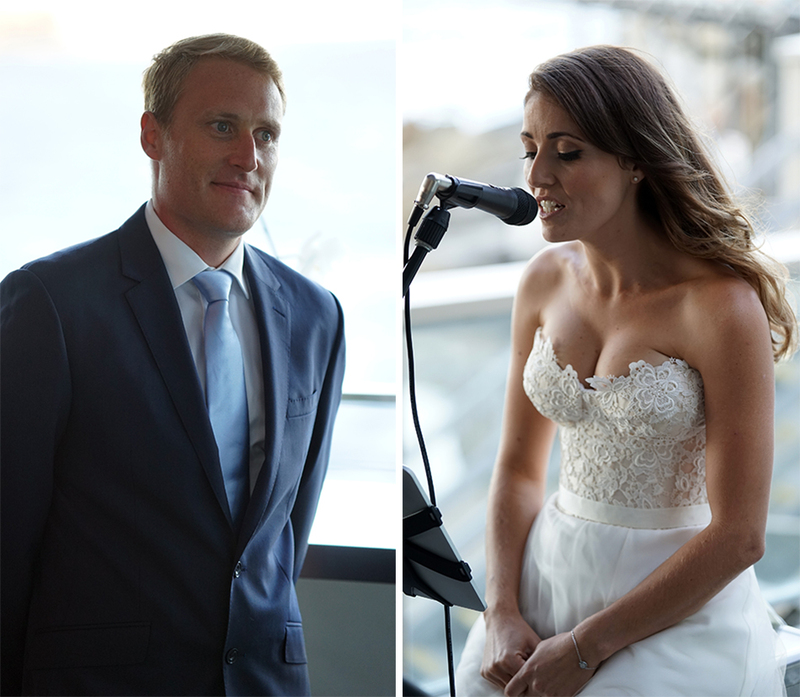 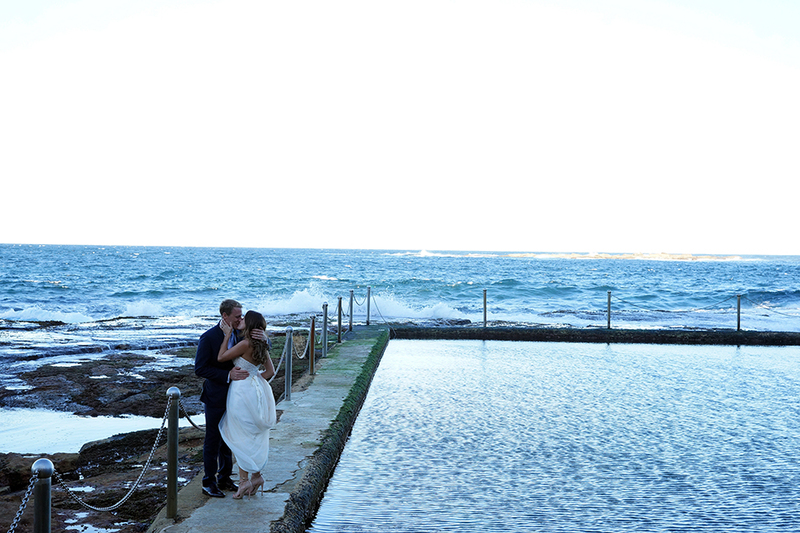 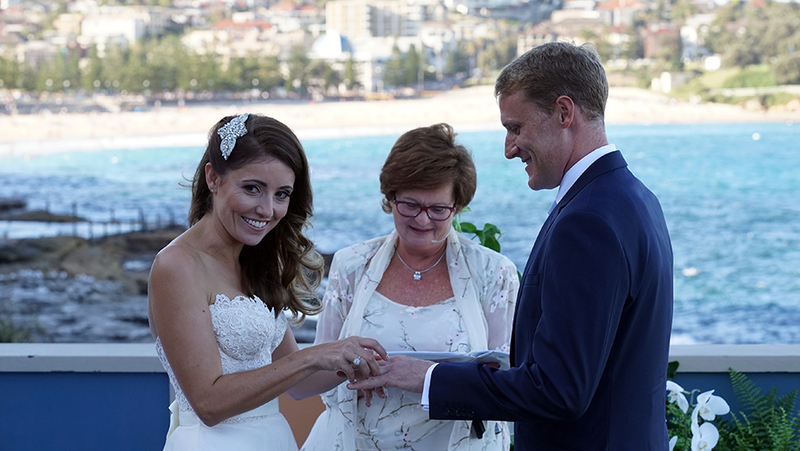 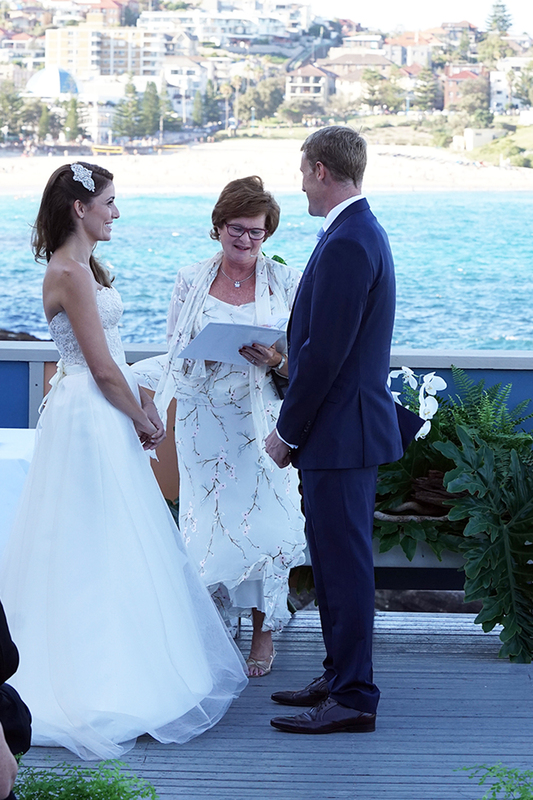 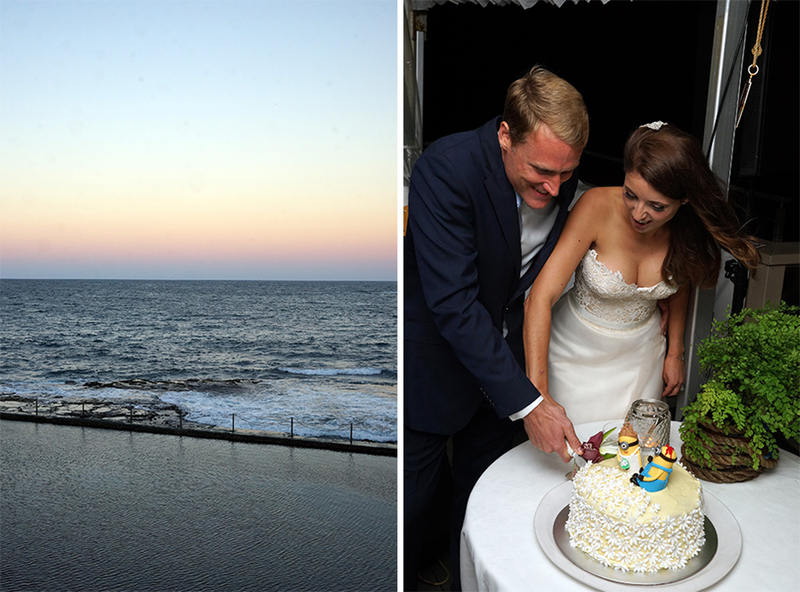 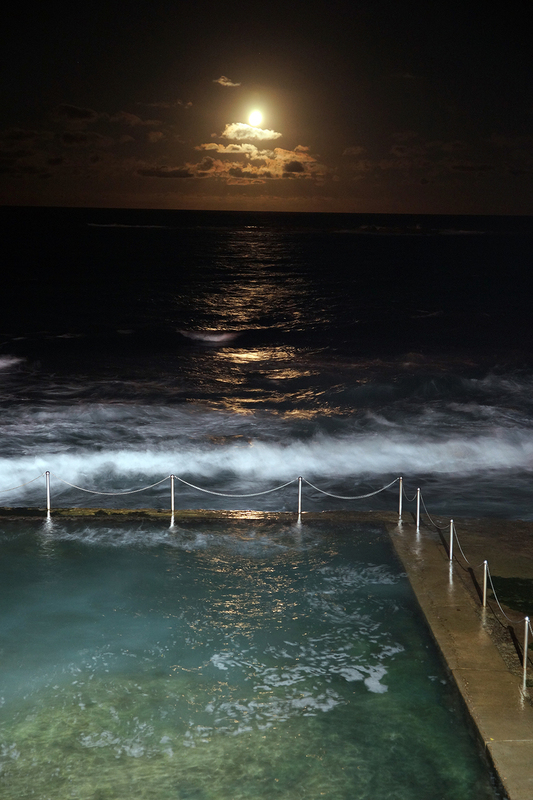 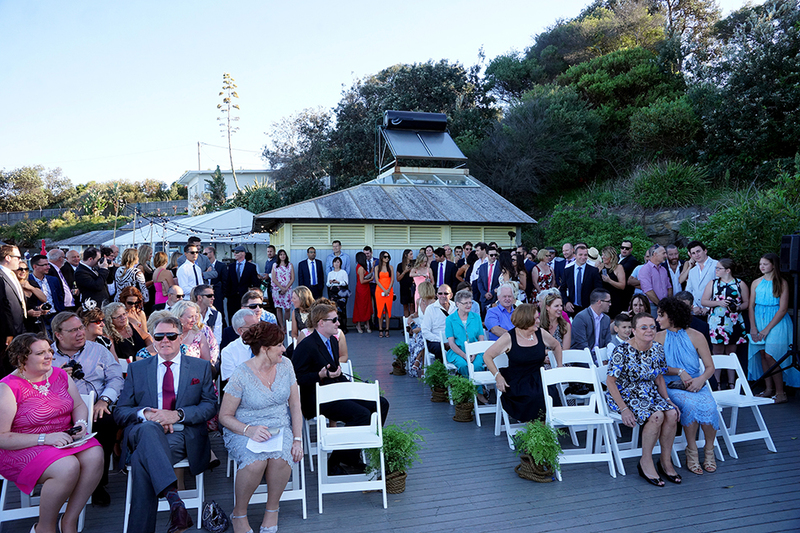 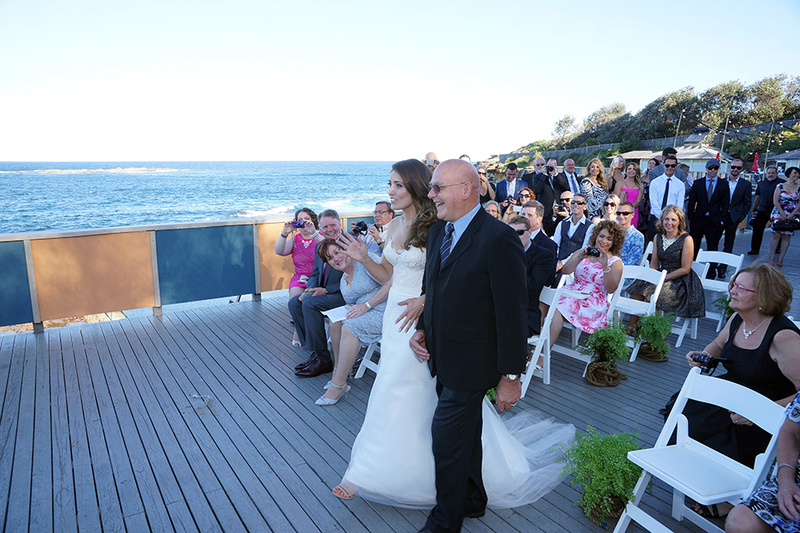 All you need is love….and a perfect summer day for a civil ceremony on the cliff top at Coogee Beach. 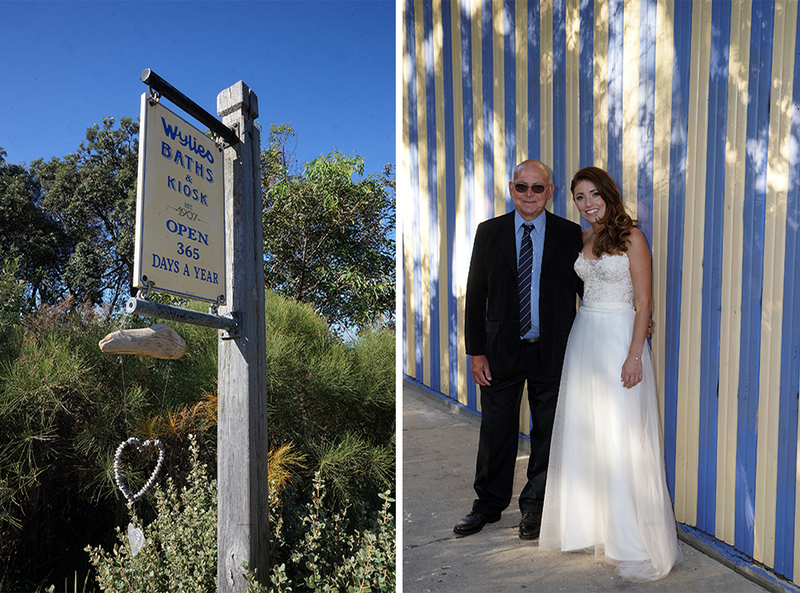 Elizabeth & Sean chose the historic Wylie’s Baths to say i-do and enjoy a cocktail marquee reception with great music and authentic delights to share such as the biggest paella you’ve ever seen. 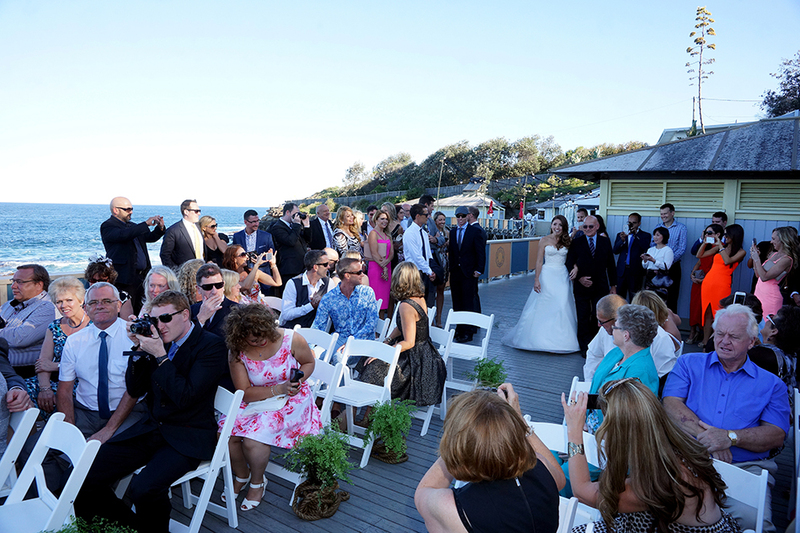 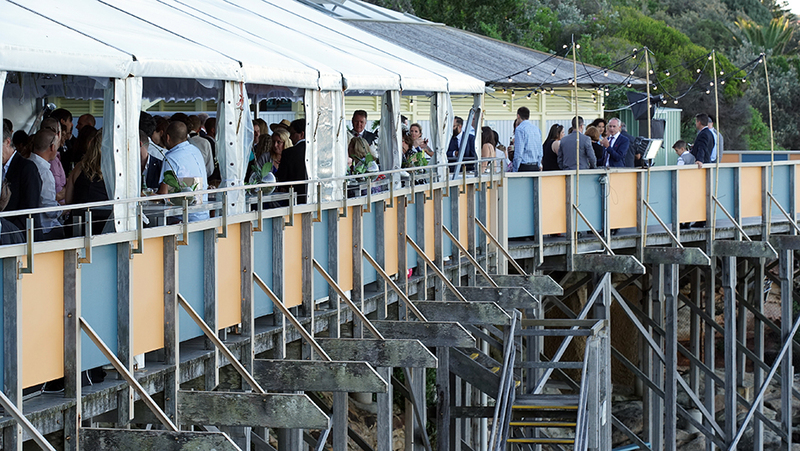 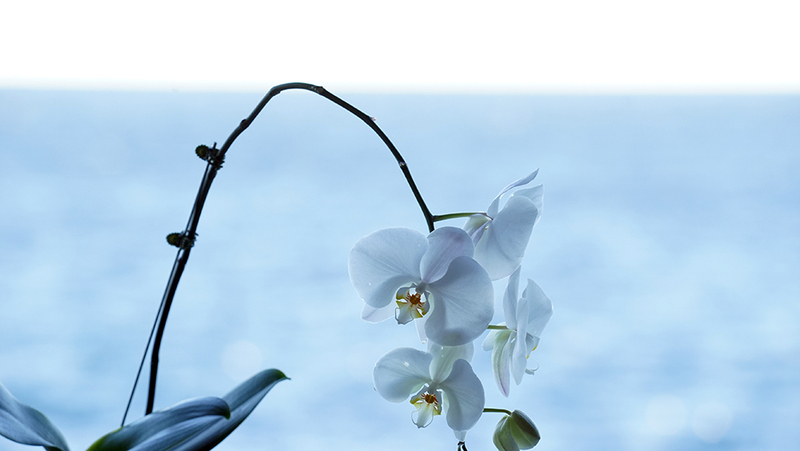 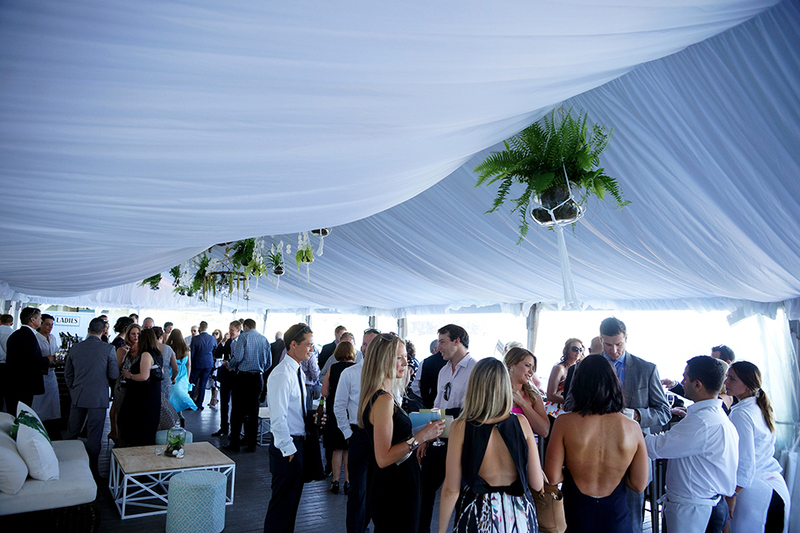 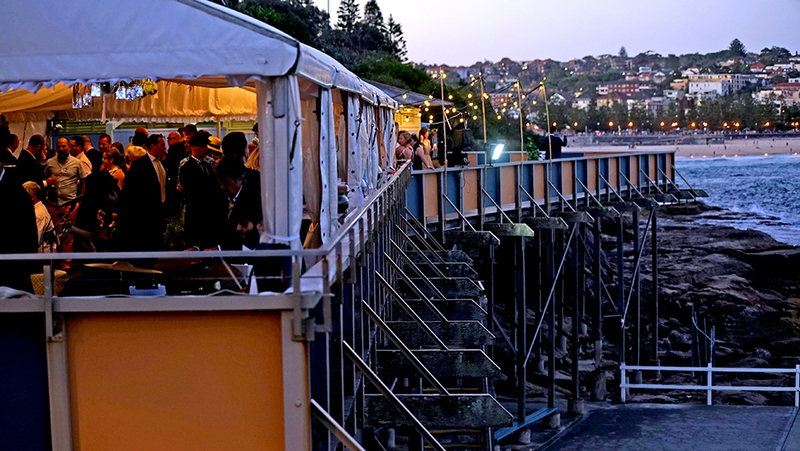 We adore how the couple choose the upper balcony for the ceremony with magical views of the ocean in the background. 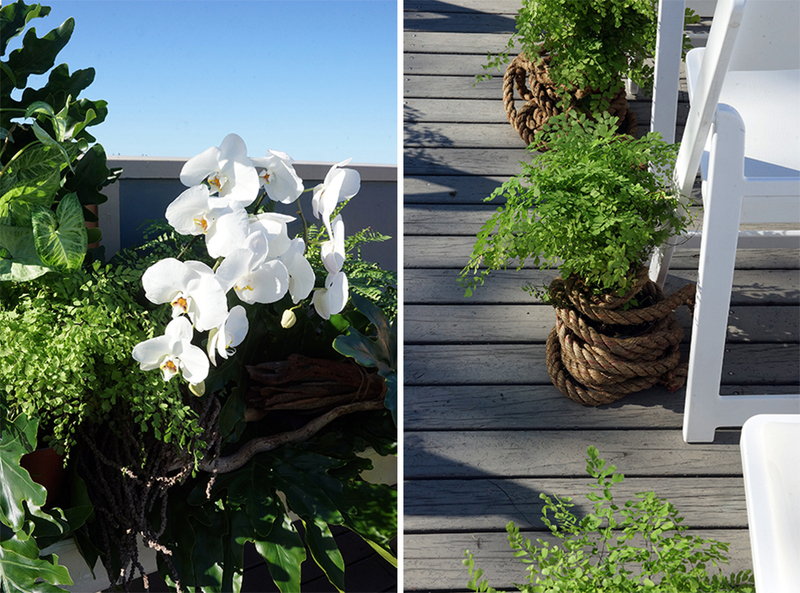 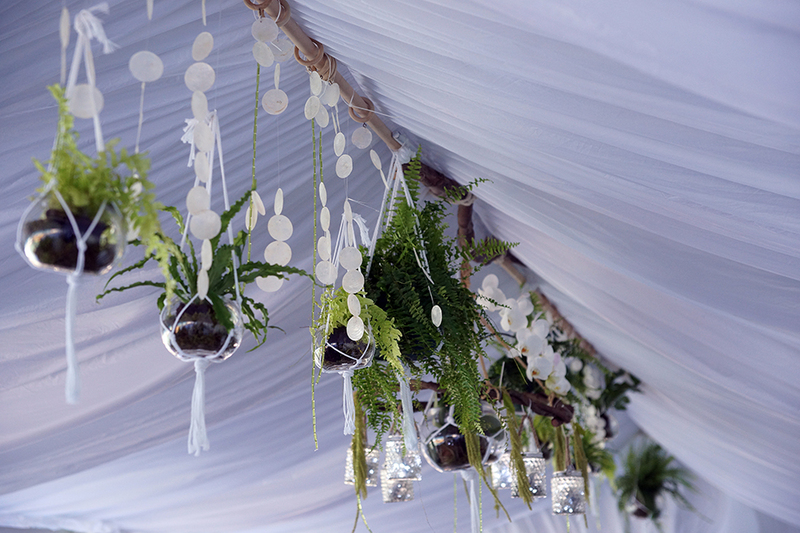 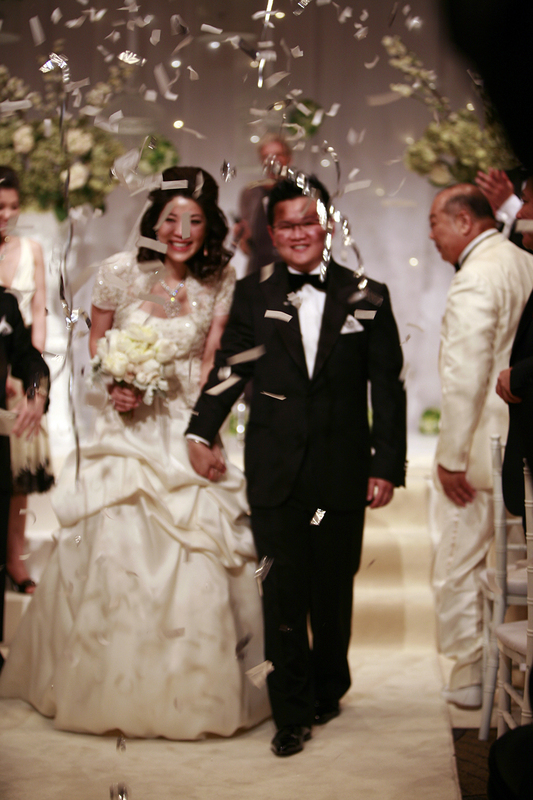 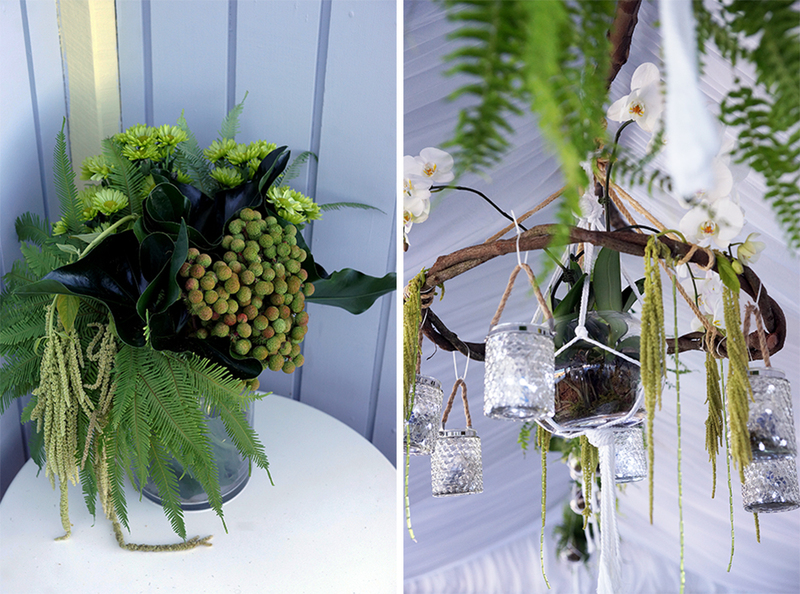 The marine inspired floral décor throughout the venue weaved together the perfect mix of rope, glass jars and green foliage with the elegance of white orchids to match the bride & grooms attire. 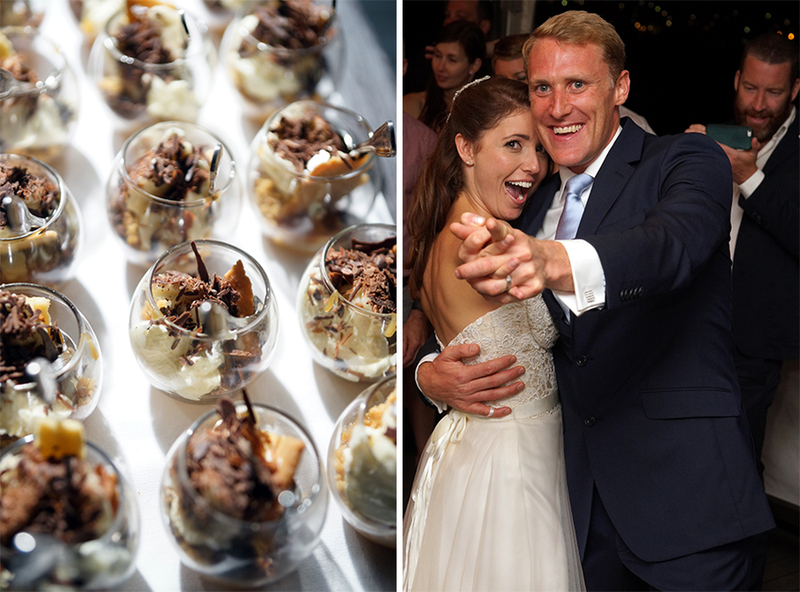 The couple had the cutest wedding cake adorned with custom designed minions and the canapés and dessert table were absolutely delicious. 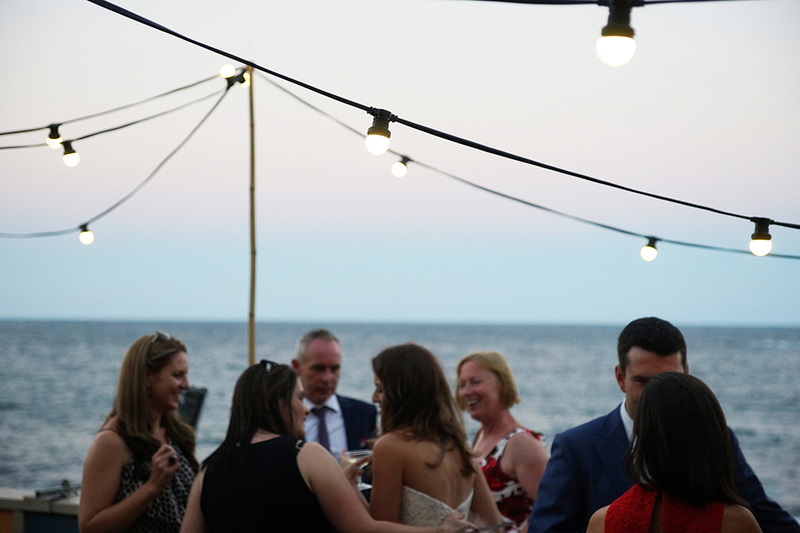 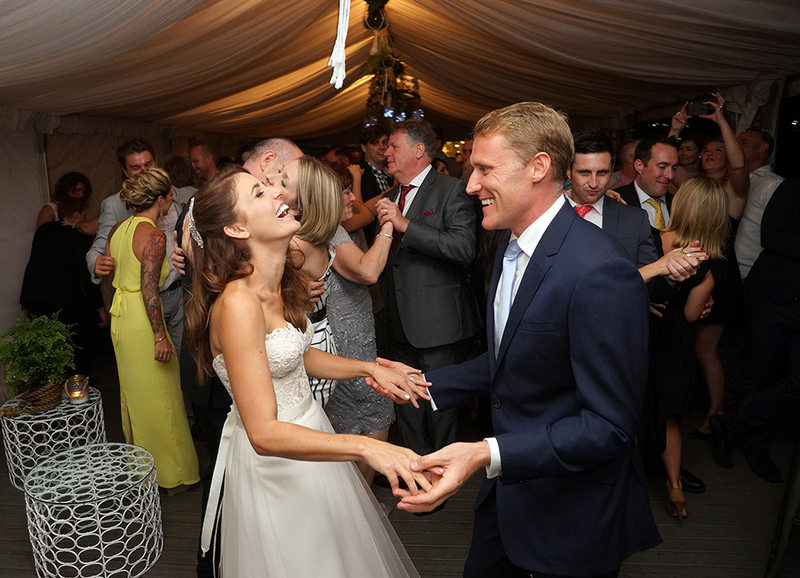 Who would not want to dance the night away under the stars overlooking the ocean before starting their married life together? 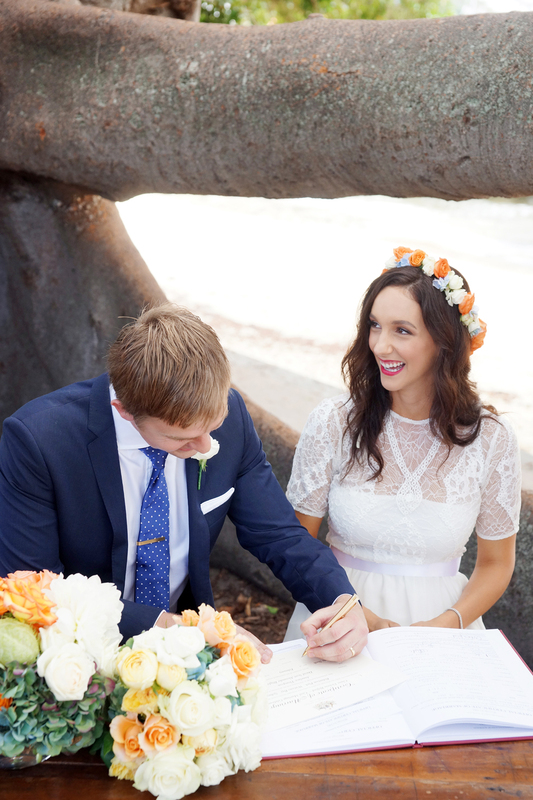 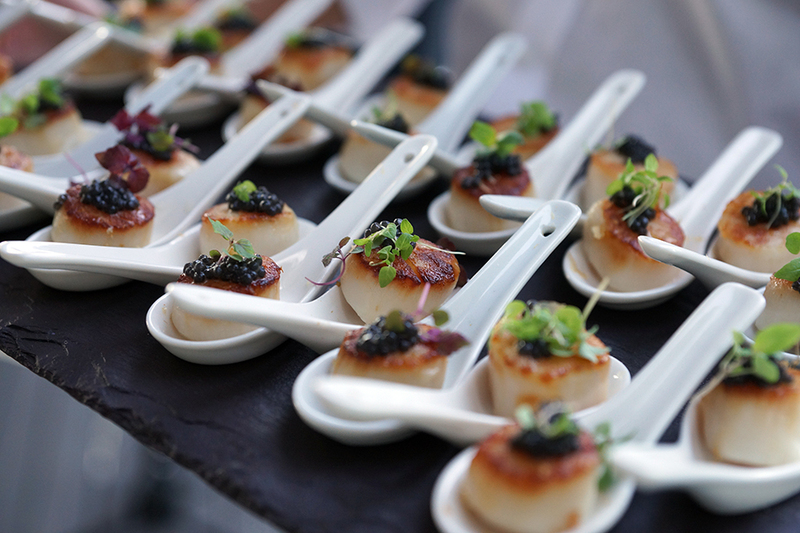 This couple truly got it right and we were thrilled to be able to capture all of these special moments together.